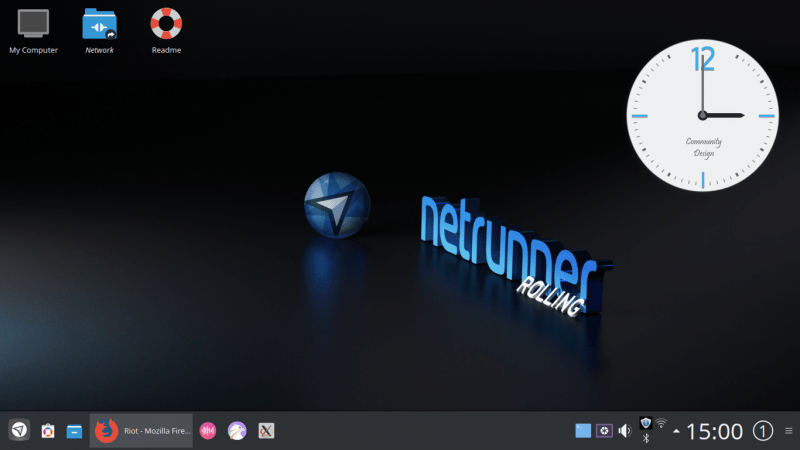 Like its cousin, the Debian based version, Netrunner Rolling also ships a dark Look and Feel theme including the Kvantum theme engine. Using the Kvantum Theme engine plus the Alpha-Black Plasma Theme allowed us to create a more 3D-looking design. Moving the mouse into the lower right corner now visibly activates the “Minimize all Windows to show Desktop” function by a light glow. For those who prefer the classic look, going back to the well-known LNF is a three-button click and explained under “Tips” in our current Readme Section. The winner of the election is Sam Hartman. Also: DPL elections 2019, congratulations Sam Hartman! Phoronix: Sam Hartman Is Debian's Newest Project Leader, Aims To "Keep Debian Fun"
I mentioned internal turmoil at the beginning of the post, this was because up until a few days before my self-nomination, I’ve been very confident, and consistently so for a very long time, that I never want to run for DPL. The work that I care about and spend most attention on doesn’t at all require me being a DPL. Also, having more responsibility in areas that I’d rather let others take care of sounded a bit daunting. I’d much rather spend time on technical and more general community issues than very specific interpersonal problems or administrative tasks like reading and approving budget proposals, sending out developer certificates, etc. On top of that, I was aware that running for DPL and opening myself like that means that I open myself to a very wide array of critique, that people might put everything I say under a microscope and try to tear it apart, and that running for DPL means being prepared for that. Despite that turmoil, a small nagging part kept asking the questions “But what if?”, what if I were DPL, what would I do? What would I change? What would I do as DPL that would make Debian better, and better as a DPL than I just could as a normal debian developer? These questions helped form in my head what my platform would look like, why I wanted to run for DPL, and how the rest of my campaign would shaped up. This year is also unique for me compared to previous years in that I will actually have time over the next year to focus on DPL-like activities. That, combined with the plans that were shaping up that I’m very enthusiastic about, convinced me that it’s time to step up and proceed with my self-nomination. 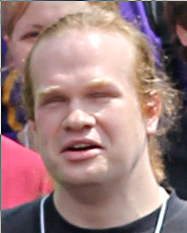 There is no set release date for Debian 10 Buster. Why is that so? Unlike other distributions, Debian doesn’t do time-based releases. It instead focuses on fixing release-critical bugs. Release-critical bugs are bugs which have either security issues CVE’s or some other critical issues which prevent Debian from releasing. Debian has four parts in its archive, called Main, contrib, non-free and optional. Of the four, Debian Developers and Release Managers are most concerned that the packages which form the bedrock of the distribution i.e. Main is rock stable. So they make sure that there aren’t any major functional or security issues. This is necessary because Debian is used as a server in many different environments and people have come to depend on Debian. They also look at upgrade cycles to see nothing breaks for which they look for people to test and see if something breaks while upgrading and inform Debian of the same. A new version 0.1.2 of the tint package is arriving at CRAN as I write this. It follows the recent 0.1.1 release which included two fabulous new vignettes featuring new font choices. The package name expands from tint is not tufte as the package offers a fresher take on the Tufte-style for html and pdf presentations. However, with the new vignettes in 0.1.1 we now had four full-length vignettes which made the package somewhat bulky. So for this release I reorganized things a little, added two new shorter vignettes with links to the full-length vignettes but keeping the size more constrained. I became a Debian Developer towards the end of 2018. I started the process in August 2017 at DebConf in Montreal. Over the course of 17 months I wrote emails, searched the Debian wiki, and learned a lot about the project. But it didn’t start like that. The first call for nominations ended up with no (valid) nominations, and the follow-up thread was a bit depressing (high load for the DPL role, unclear expectations, etc.) For a time, it looked like the project is drifting, and some of the trolling on the list definitely didn’t help. I managed to prod a bit the thread and there was a nice reply from Lucas which seems to open the gates—the discussion livened up, and after many more meaningful mails, we ended up with 4 candidates. That’s, in my memory, a very good result. I've never had a blog up to today, and apparently now I do. Why? Well, it happened that there was a Debian Bug Squashing Party in Paris a few weeks ago, and I thought that it might be nice to go, meet some nice people and humbly help releasing Buster. Great news is that the Debian project is willing to reimbourse its members some of the expenses for taking part to a BSP, asking in return to communicate publicly about what you do during a BSP so that others are motivated to participate as well. So I guessed that might be the occasion for me to start a blog, and start writing something about what I do in Debian. Here it goes! It was my first BSP ever, and I am very happy of it. We met for a couple of days at very nice Mozilla's office in Paris (I think they are moving and we were at the old one, though). We were probably around 15 people, mostly from France, Belgium, the Netherlands and UK (which is not surprising if you look at the high-speed rail map in Europe; or any map of Europe, as a matter of facts). 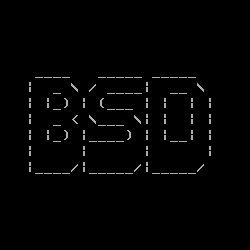 The great thing of a BSP is that you have a very short loop to other developers. Since a BSP is all about getting RC bugs closed, it is useful to talk directly to Release Team members, and discuss whether they would unblock your fix or not when you are not sure. This saves a lot in terms of human bandwidth and context-switching. Also, I had the occasion to watch more experienced developers in action and learn how to tackle issues I haven't dealt with ever before, like bumping up a library SONAME. The Debian Web team held a sprint for the first time, in Madrid (Spain) from March 15th to March 17th, 2019. We discussed the status of the Debian website in general, review several important pages/sections and agreed on many things how to improve them. In July 2018, the popular Adblock Plus software released its version 3.2 that brought a new feature called $rewrite. This feature allowed one to change the filter rules and decide which content got blocked and which didn’t. It was said that often there are content elements that are difficult to block. This feature was soon implemented by AdBlock as well as uBlock. In a troubling development, it has been revealed that this filter option can be exploited by notorious actors to inject arbitrary code into the web pages. With more than 100 million users of these ad blocking tools, this exploit has great potential to harm the web users. A new version of Adblock Plus was released on July 17, 2018. Version 3.2 introduced a new filter option for rewriting requests. A day later AdBlock followed suit and released support for the new filter option. uBlock, being owned by AdBlock, also implemented the feature. Under certain conditions the $rewrite filter option enables filter list maintainers to inject arbitrary code in web pages. The affected extensions have more than 100 million active users, and the feature is trivial to exploit in order to attack any sufficiently complex web service, including Google services, while attacks are difficult to detect and are deployable in all major browsers. The disputes ares playing out in court. In a closely watched legal battle, Mondelez sued Zurich Insurance last year for a breach of contract in an Illinois court, and Merck filed a similar suit in New Jersey in August. Merck sued more than 20 insurers that rejected claims related to the NotPetya attack, including several that cited the war exemption. The two cases could take years to resolve. The legal fights will set a precedent about who pays when businesses are hit by a cyberattack blamed on a foreign government. The cases have broader implications for government officials, who have increasingly taken a bolder approach to naming-and-shaming state sponsors of cyberattacks, but now risk becoming enmeshed in corporate disputes by giving insurance companies a rationale to deny claims. Debian Installer Buster RC1 is now available for testing as the first release candidate of the installer for this next major Debian GNU/Linux release. Most notable with today's RC1 release is finally having UEFI Secure Boot support in place for x86_64 (amd64) architecture. This will allow Debian to finally work out-of-the-box on SecureBoot-protected PCs after Debian 9 "Stretch" failed to get Secure Boot in order and thus Debian has been without this UEFI-based "security" feature until now. We changed the SolydXK Firefox settings even further to improve user privacy and also comply with Mozilla's distribution policies. This is done in the firefox-solydxk-adjustments package which can be purged if you don't need it. Waterfox is now packaged and distributed by the SolydXK repository. You can install Waterfox with this command: apt install waterfox waterfox-solydxk-adjustments. The official versions of SolydXK run on 64-bit (x86_64) machines only. There are 32-bit x86 ISO files provided by the community and there is a build for Raspberry Pi 3 computers. I opted to try the official Xfce edition which is a 1.5GB download. The live media boots to the Xfce desktop. 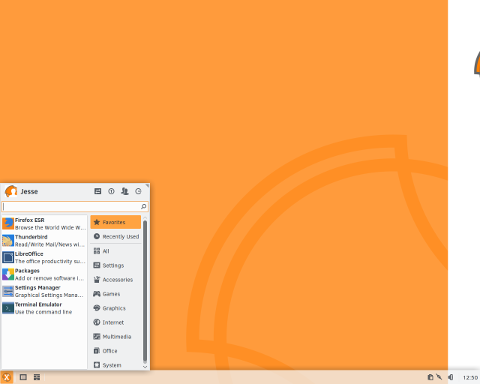 The live environment features bright orange wallpaper and offers a single icon on the desktop for launching the system installer. The desktop's panel, with the application menu and system tray, sit at the bottom of the screen. As of writing, Debian 10 "Buster" has around 150 release-critical bugs. These bugs must be addressed before the Debian 10.0 release can happen. There are also the non-release-critical bugs that are still being tackled, but as the official release nears, those non-blocker bugs will be deferred or rejected to focus on these 150 prominent issues. Debian buster will ship with the same set of architectures as Debian stretch did. Welcome to gambaru.de. Here is my monthly report that covers what I have been doing for Debian. ( a bit later than usual) If you’re interested in Java, Games and LTS topics, this might be interesting for you. 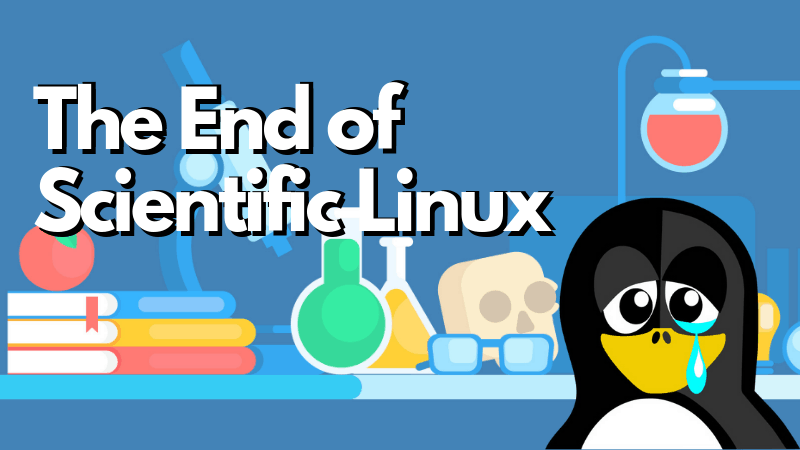 During the stretch release period, it became apparent that very few people had been testing Debian Live, and some nasty bugs were discovered only during final release testing. The final stretch images for Debian live wasn’t quite up to the quality the Debian community deserved, and it lead to Steve McIntyre asking “IMPORTANT: Do live Debian images have a future?“. I decided to get involved and have been doing testing and bug fixes throughout the buster release cycle, and with today’s builds, I think we’re at a point where we have something good that’s ready for wide-scale testing. The Buster live images come with something new that a bunch of other distributions have also adopted, which is the Calamares installer. Calamares is an independent installer project (They call it “The universal installer framework”) which offers a Qt based interface for installing a system. 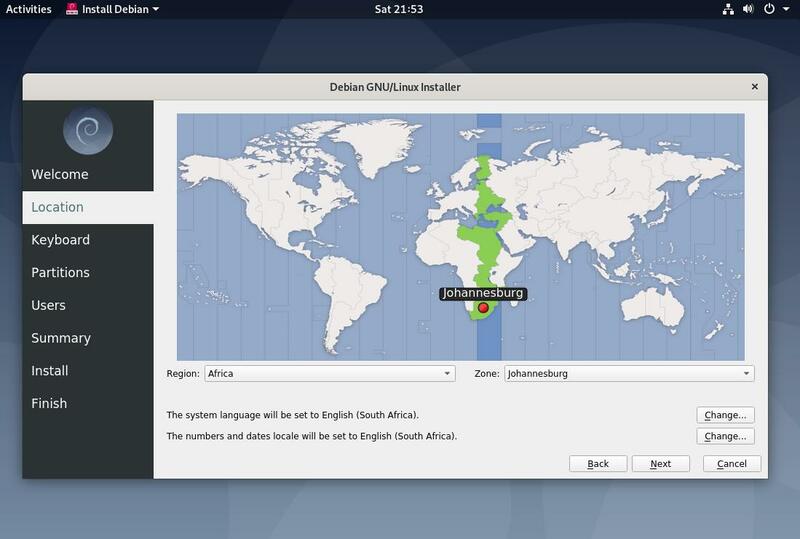 It doesn’t replace debian-installer on the live images, rather, it serves a different audience. Calamares is really easy to use, with friendly guided partitioning and really simple full-disk encryption setup. It doesn’t cover all the advanced features of debian-installer (although it very recently got RAID support) and it doesn’t have an unattended install mode either. However, for 95%+ of desktop and laptop users, Calamares is a much easier way to get a system installed, which makes it very appropriate for live systems. For anyone who needs anything more complicated, or who’s doing a mass-install, debian-installer is still available in both text and GUI forms. There are currently 0 users and 104 guests online.